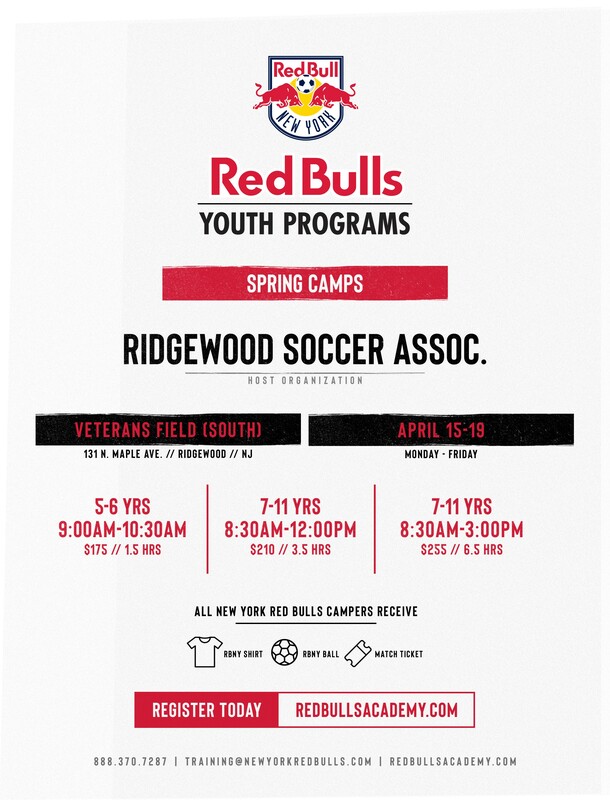 RSA will offer our annual spring break soccer camp, in partnership with the New York Red Bulls Training Program, from April 15th to April 19th at Veterans field. 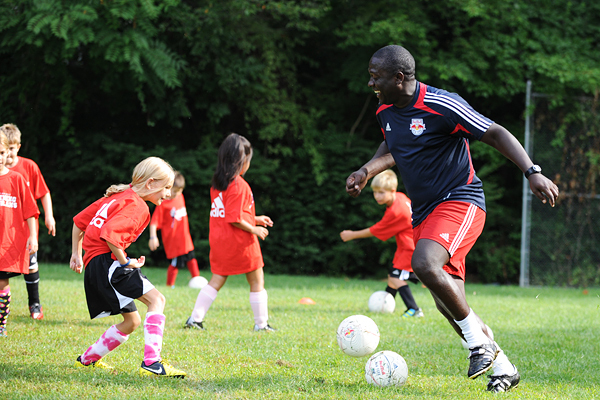 These camps are lively, fun and engaging for the kids. 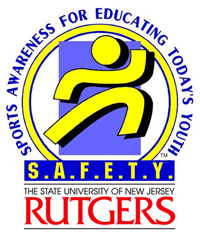 And since RSA doesn’t play in the spring, it’s a great chance for our players to get out there and sharpen their soccer skills. 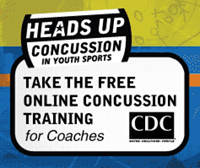 7-11 Yrs 8:30am – 12:00pm $210 //3.5Hrs. 7-11 Yrs 8:30- 3:00pm $255 //6.5Hr.